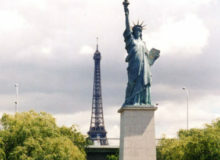 Liberté, Égalité, Fraternité—these famous words are the national motto of France. And while this great nation often lives up to them, there are times when égalité is in short supply. Too many French institutions have historically been boy’s clubs for example. 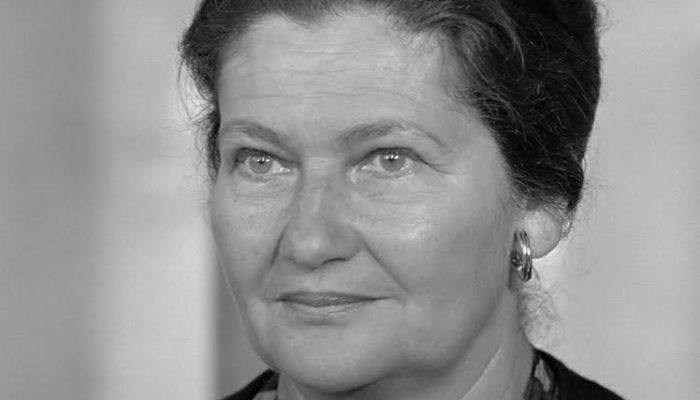 This became clear when the late Simone Veil was recently interred in the Pantheon, that near-sacred resting place of the most distinguished French citizens. It was striking that while over 80 people have entered the Pantheon since its beginning in 1791, Madame Veil was only the fifth woman. That isn’t very égal ! Even more striking is the membership of the Académie française, that noble body charged with protecting the French language. Founded in 1635 by Cardinal Richelieu, a total of 732 members, known as “Immortals,” have been elected over the centuries. But only nine have been women, and the first was elected less than 40 years ago! Who are these leading French intellectuals? Let’s find out. 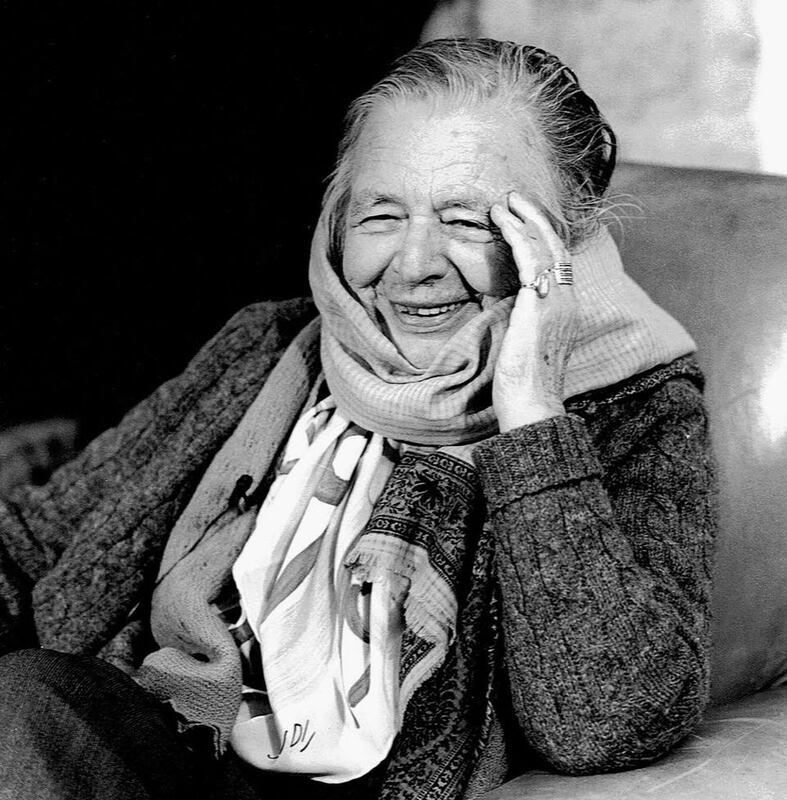 Novelist, poet, essayist and literary critic, Yourcenar was the first woman ever elected to the Académie, in 1980. She is best known for her book Memoirs of Hadrian, a monumental work considered by some as one of the 100 greatest books ever written. Yourcenar moved to the United States in 1939, at the outbreak of World War II, and later became an American citizen. She passed away in 1987. A classical scholar, de Romilly was elected to the Académie in 1988. Known primarily for her work on the language and culture of ancient Greece, she was one of the world’s foremost authorities on Thucydides. She was also the first woman ever elected to the Collège de France, France’s most prestigious research institute, which was founded in 1530. 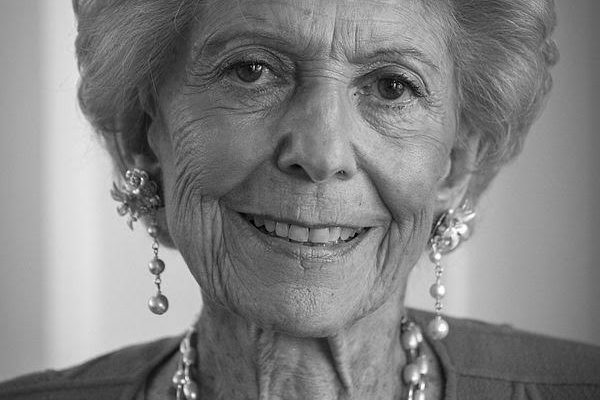 In recognition for her work, she was made an honorary Greek citizen and the country’s Ambassador of Hellenism in 1995. De Romilly passed away in 2010. A political historian specializing in Russian history, Cerrère d’Encausse became an Immortal in 1990 and was named its Perpetual Secretary (chairperson) in 1999. 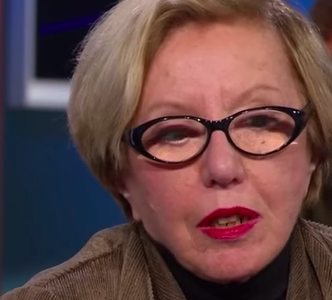 She is considered one of the most eminent historians in France and is a former member of the European Parliament. 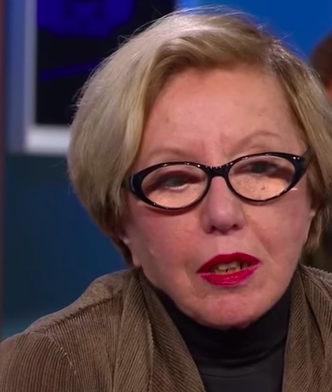 In 1978, she famously predicted that the Soviet Union would break up into its 15 different republics. While this was ridiculed at the time, it proved true only a dozen years later. 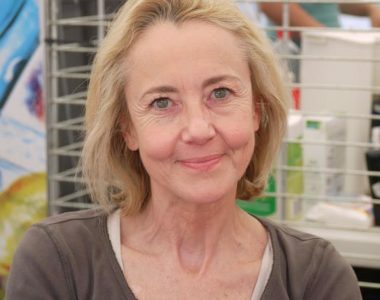 Author and actress Delay was elected to the Académie in 2000. 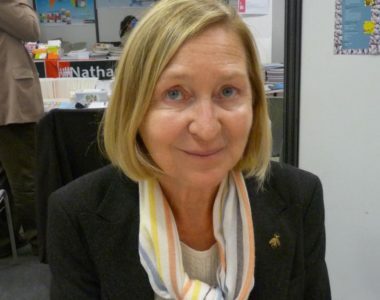 Her works have won numerous major awards, including the Prix Femina for her novel Riche et Légère, and she has also translated several plays into French from Spanish. As an actress, she is best known for playing the title role in the film The Trial of Joan of Arc. 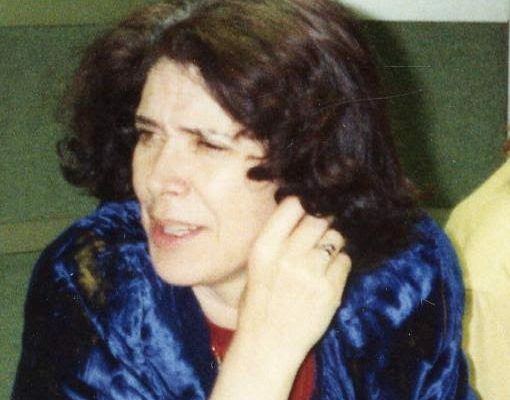 Known by the pen name of Assia Djebar, she was an Algerian novelist, translator, and filmmaker who was elected to the Académie in 2005, the first person from North Africa so honored. For her entire body of work, she was awarded the 1996 Neustadt International Prize for Literature and was often mentioned as a contender for the Nobel Prize. Imaleyen wrote frequently in support of women’s rights. 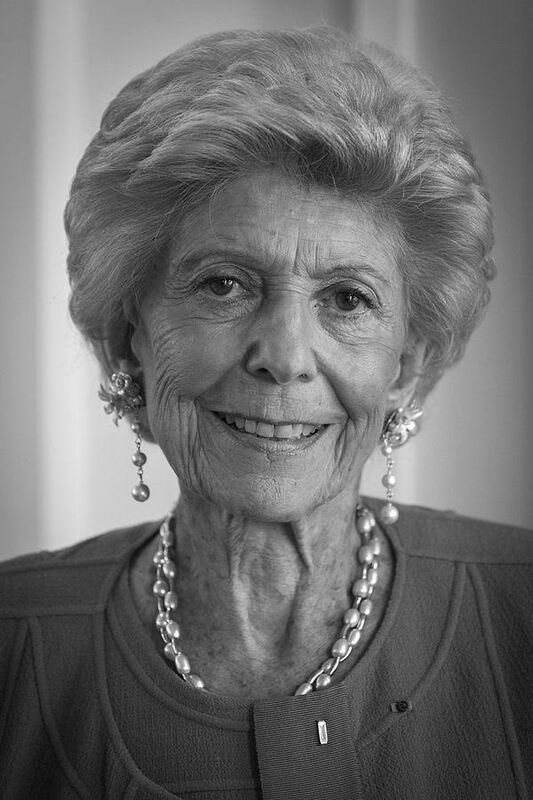 She passed away in 2015. 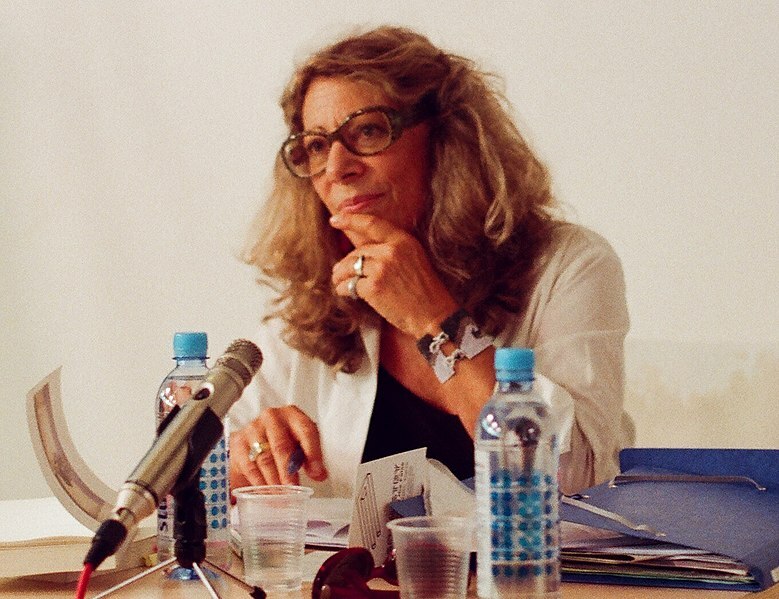 Author Sallenave was elected to the Académie in 2011. 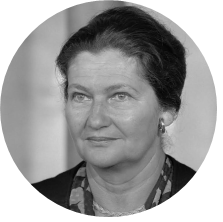 She has received numerous literary awards, including from the Académie itself (before her election) and is the president of the French Committee on National Commemorations. 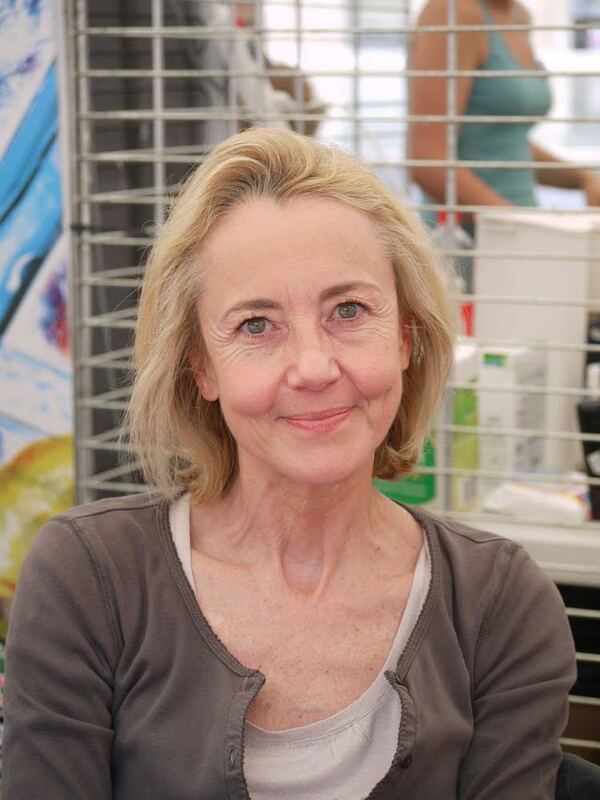 Since 2009 she has hosted a weekly radio program on France Culture. Lawyer, politician and activist Veil became an Immortal in 2008. 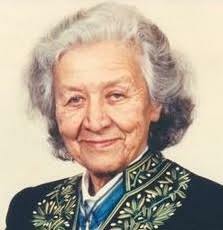 A Holocaust survivor, Veil went on to serve as French Minister of Health and President of the European Parliament. 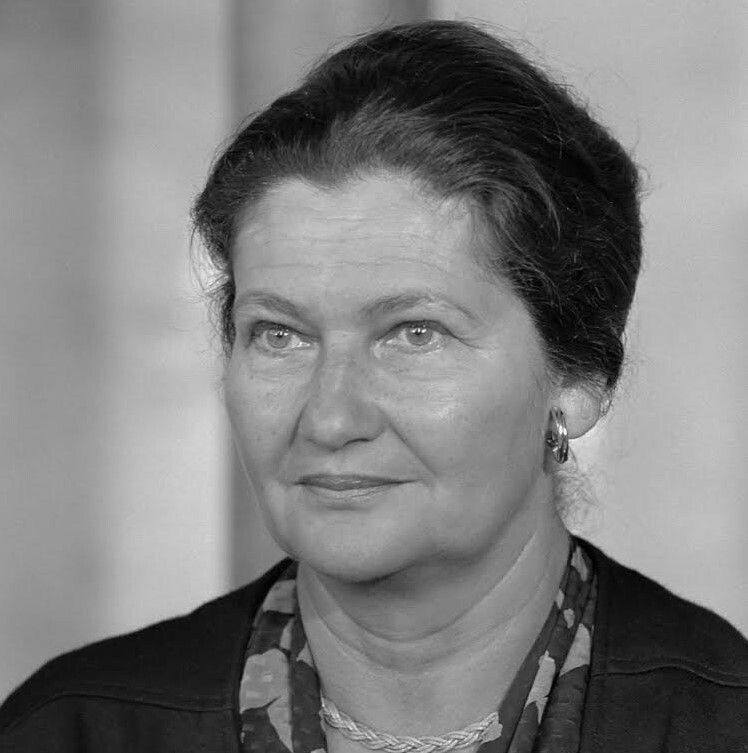 She is perhaps best known for pushing forward the law legalizing abortion in France in 1975. She passed away in 2017 and was interred in the Pantheon in 2018. Author Bona joined the Immortals in 2013. 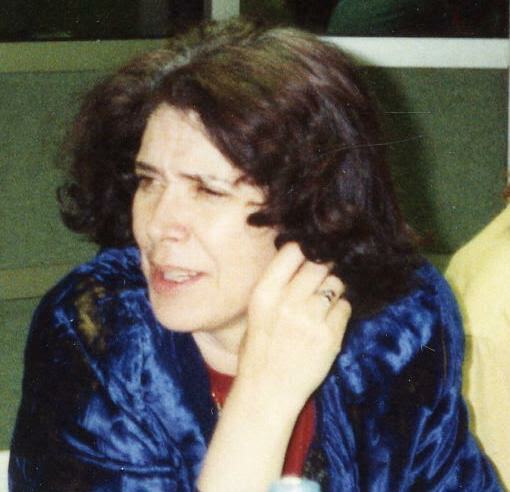 She won the 1992 Prix Interalié for her novel Malika and the 1998 Prix Renaudot for her novel Le Manuscrit de Port-Ébène. Bona has formerly served as literary critic for both Figaro and Journal du dimanche. 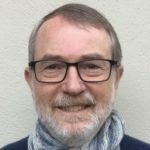 Philosopher and philologist Cassin was elected to the Académie in 2018 and is its newest member. Her work centers on Sophism and rhetoric and their relation to philosophy. Since 2006 she has been the director of the Centre Leon-Robin, the leading center of excellence on ancient philosophy, at the Sorbonne. What do these female Immortals wear? The Immortals wear a special outfit designed in the 18th century – for men. It consists of trousers, a jacket with tails and green embroidery, a fuzzy bicorn hat, and a sword. 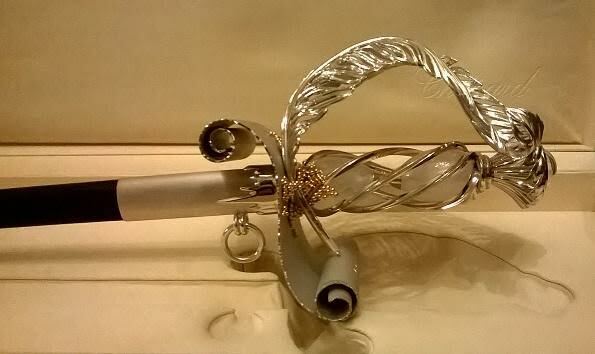 The sword is specially made for each Immortal, representing his or her life and works. Marguerite Yourcenar refused to wear the outfit but the rest of the women have done so. Jacqueline de Romilly wasn’t crazy about the sword, however, and came up with an elegant solution: a handbag with special embroidery that matched the traditional embroidery of the jacket. What do you think—are there other French women who would warrant election to the Académie française? And how about the Pantheon—what great women of France should be buried there? 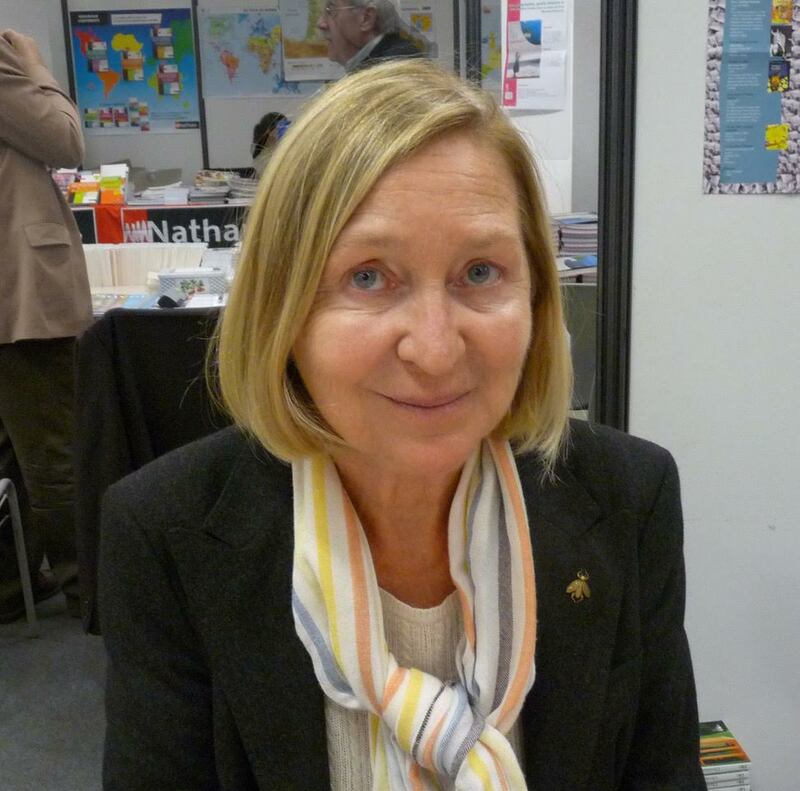 French language reforms: are they necessary?